April is in her third year of a bachelor of education through the University of Alberta at the Grande Prairie Regional College campus. She is actively involved on campus organizing events, giving tours and doing orientations through the Friendship Centre and Circle of Aboriginal Students, Education Students’ Association and as an Education Ambassador, organizing events and activities for students. She wants to set a strong example for her daughter by dedicating time to others, which she demonstrates by helping out at her daughter’s school and in the community through programs like the Wolves Summer Camp and the Pregnant and Parenting Teen Society. 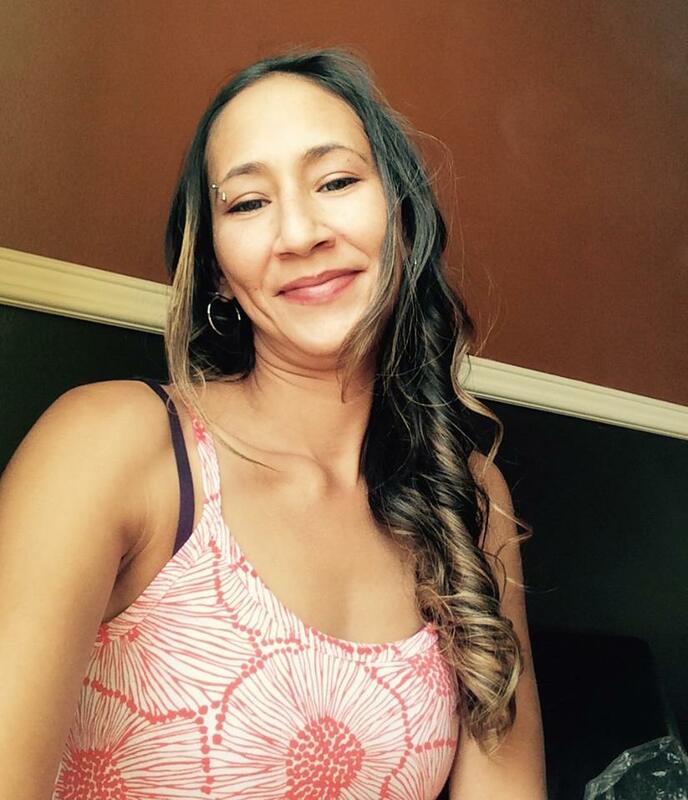 April hopes to become an elementary school teacher in the Grande Prairie area where she wants to educate students about their culture and Canada’s diversity so they can be proud of where they came from. By educating future generations about Aboriginal culture, April believes this will bring a new perspective to the way Aboriginal history in Canada is represented. Sasha received a degree in business economics and law from the University of Alberta (UofA) last year. She is now in her first year of working toward a law degree at the University of British Columbia (UBC). During her studies, she has been actively involved in many campus programs and events, including orientations, round dances and public speaking. At the UofA, she served as an executive on the Aboriginal Student Council, focusing on cultural exploration, academic pursuits and teaching Aboriginal ancestry and diversity. 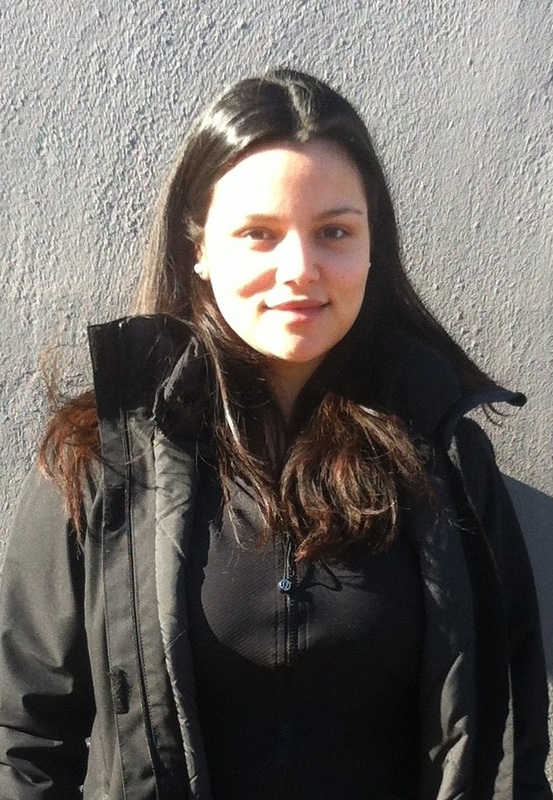 At UBC she is gaining valuable experience in her chosen career path with her involvement in the Indigenous Legal Studies Program, Indigenous Law Students Association and the Law Students Legal Advice Program, providing free legal advice to low-income individuals. Sasha is working toward a career in corporate law where she can strive for policies that encourage economic growth and environmental and cultural respect. 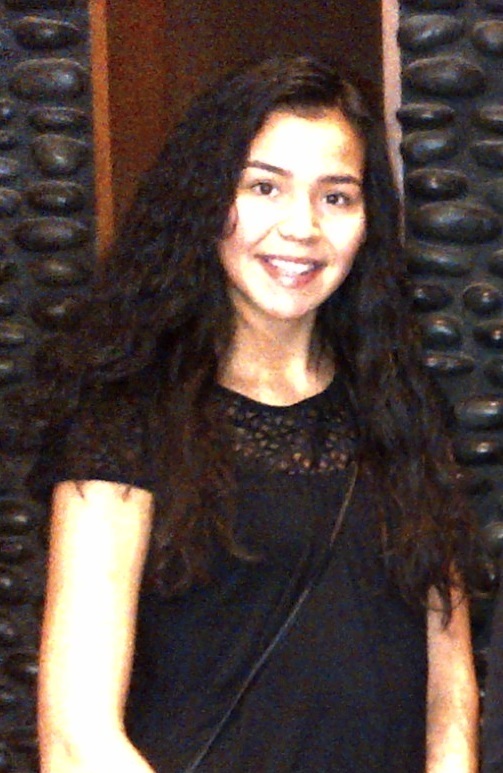 Sandra is currently at the University of Alberta, working toward a degree in Native studies. She is a strong advocate for native women and children and is passionate about giving them a voice. In the past she has been very active with round dances, walks and onsite conferences that occur in November, the month dedicated to fighting violence against women. 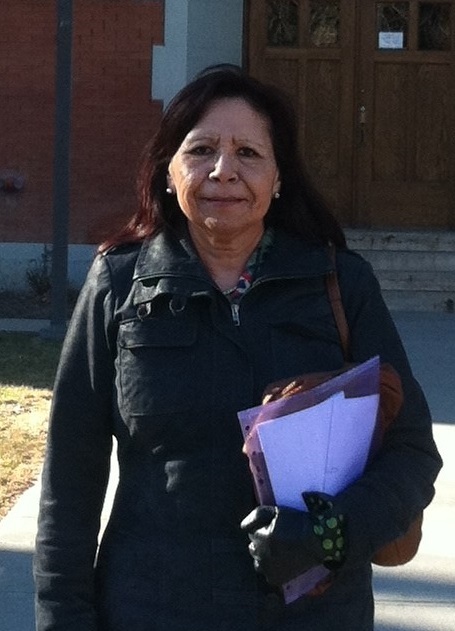 For several years Sandra has also been an active member of the Board of Directors for the Ermineskin Women’s Shelter Society of the Ermineskin Cree Nation. She hopes to one day get her master’s degree in Native studies and wishes to teach the Cree language to students of all ages as she believes it is an important part of the culture and identity of her community. 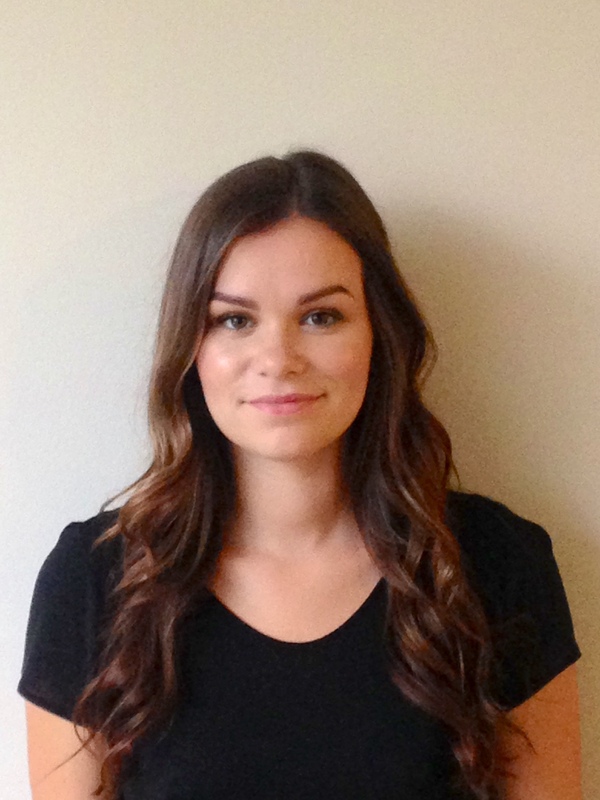 Samantha is in her third year of the bachelor of nursing program at Mount Royal University. Currently, Samantha volunteers her time at cultural events, assisting in planning events for the Aboriginal Housing program and co-facilitating learning workshops at the Iniskim Centre. Samantha hopes to focus her career in acute care and obtain a master’s degree in nursing so that she can become a professor or a nurse practitioner. Samantha also plans to take a Cree program so that she can learn her language, which will allow her to provide the best care possible in her community as a public health nurse and advocate. After completing the youth justice program at Bow Valley College, where he was named valedictorian, Martin is now in his first year of working toward a degree in addictions counselling at the University of Lethbridge. Martin has a strong desire to help individuals struggling with addictions, including those affected with Fetal Alcohol Spectrum Disorder (FASD). 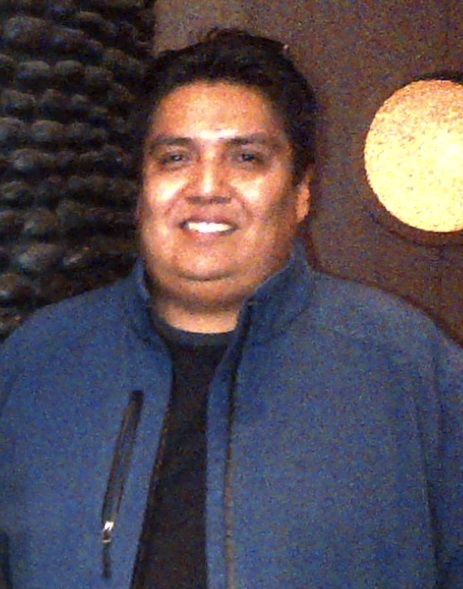 Through his extensive volunteer and work experience with agencies including the Calgary Drop In Centre, Inn from The Cold and McMan Youth, Family and Community Services and Native Counselling Services of Alberta, Martin has gained valuable insight into his chosen career path while already working to support those in need. In addition, he has had an impact while acting as a chairperson on several working committees, including the Calgary Aboriginal Youth Restorative Justice Committee, Calgary Urban Aboriginal Initiative, Bow Valley College Justice Studies Committee and the McMan Cultural Competency Committee. 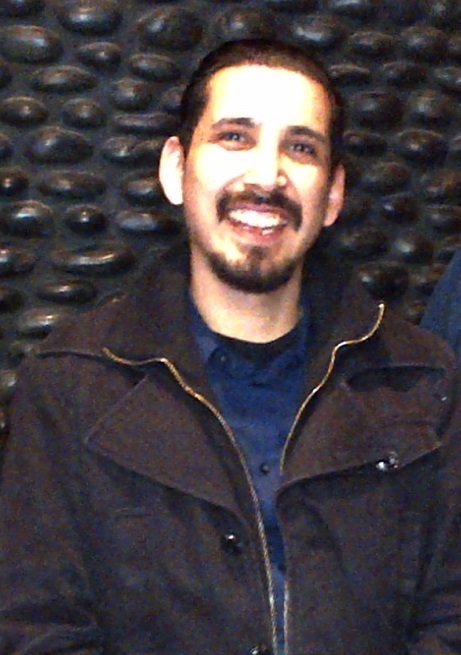 Dwight is in his second year of the social work program at Mount Royal University (MRU). He is committed to creating more opportunities for his community by sharing his own personal experiences to highlight how it’s possible to start your own path and make something positive out of a bad situation. Dwight has given motivational speeches to Aboriginal youth through the Boys and Girls Club of Calgary and is very involved with supporting and creating opportunities for Aboriginal students at MRU. He is very proud to be actively involved in a program called Refreshed – teaching youth break dancing, rapping, painting, DJing and spoken word, while also incorporating activities like smudging in public to help Aboriginal youth be proud of their culture. Dwight has a goal of opening an Aboriginal focused recreation centre that offers free classes all taught from an Aboriginal perspective, including dancing, martial arts, Pow Wow dancing, parenting, sage picking and smudging. 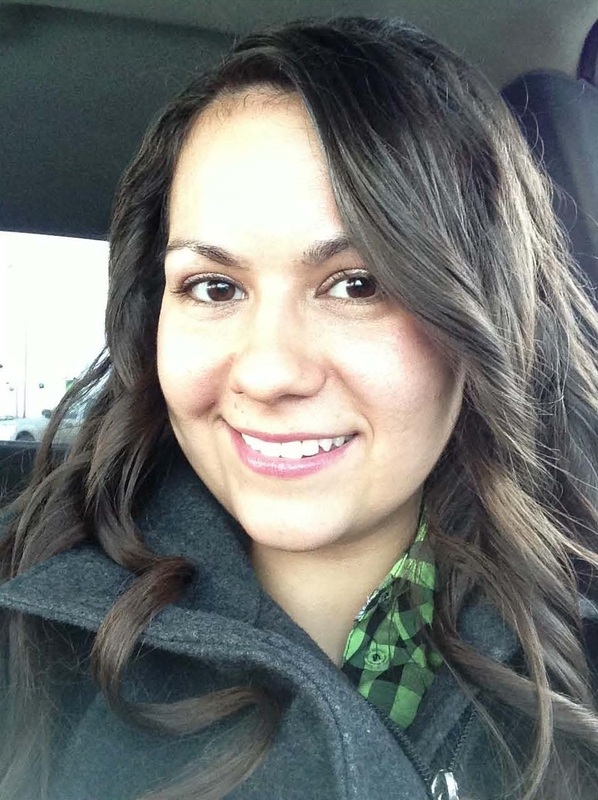 Samantha is in her fourth year of the elementary education program at Burman University. She is a very community oriented person who enjoys volunteering her time on various occasions or events. As a future educator, she is also dedicated to tutoring students in her community struggling with their reading or math skills. After graduating, Samantha wants to be an elementary school teacher, ideally in an Aboriginal school setting so she can continue to inspire students and give them tools to help them succeed in school and life. Kayla is currently in her first year at the University of Alberta, working toward combined degrees in Native studies and elementary education. With a strong appreciation and love for her country, she feels a sense of responsibility to give back to her community through volunteering. Kayla has dedicated her time to helping out with the Edmonton Food Bank, Easter Seals Foundation of Alberta and the Edmonton Christmas Bureau. When she graduates, Kayla wants to work in the school system on reserves where she can support and encourage young students in her community as a positive role model.